Lifestyle Motivation Will Die. Let Sport Discipline Take It’s Place. If you want to put your sport discipline to the test, try sitting 12 inches away from a dozen of chocolate covered marshmallows and a bowl of Jelly beans. I am definitely not the authority on discipline as I have had my fair share of times where I have strayed from my meal plan or skipped a workout. But I believe that I do pretty well when sticking to “the plan”. I even managed to quit drinking cold turkey 3 years ago. It is easy to start a workout program when it is convenient for you, when you are the most motivated. 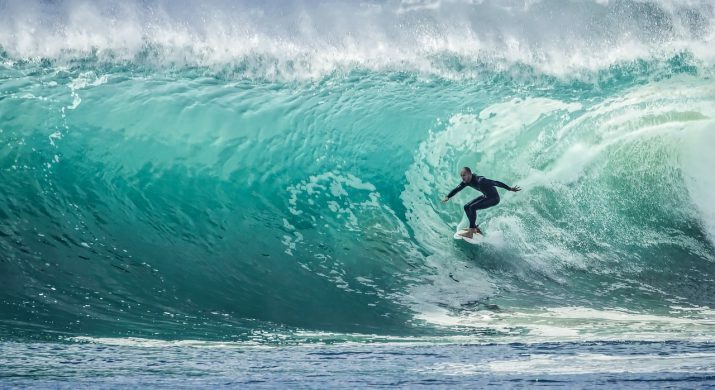 While you can ride that wave for awhile, especially if you are seeing results. Eventually your cup full of motivation will start to drain. We see this ALL THE TIME at the start of the new year. People sign up Jan 1 for a gym membership then 3-4 weeks later they are never seen again. Why? Where they abducted by aliens? No. Did they quit the gym to join the circus? Probably not. More than likely their motivation stopped flowing and they didn’t work on building up their discipline (yes, you can train your discipline. You are not born with or with out it). 2. Make a list. Make a list of the top 3-5 things you want to accomplish. This will keep you focused and not let other “non-important” tasks take precedence. 3. Surround your self with people who have similar goals and aspirations. Your odds of success go up dramatically when you are part of a group, even if it is only two people. 4. If you give in, don’t give up. Everyone breaks down at some point, no one is 100%, and thats ok. Learn from your mistakes and when you encounter that situation again, execute. These tips are just a start but remember to gain impenetrable discipline, it takes time and practice. Make a commitment to your self and do your best.